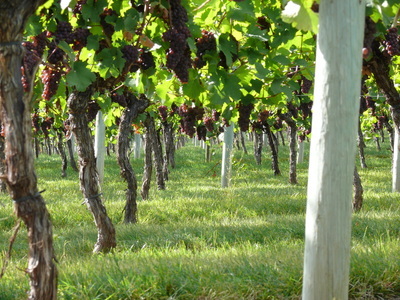 The vineyards. 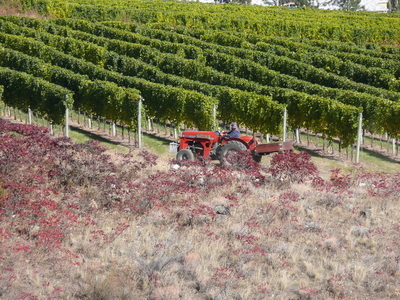 Our favourite place on earth. 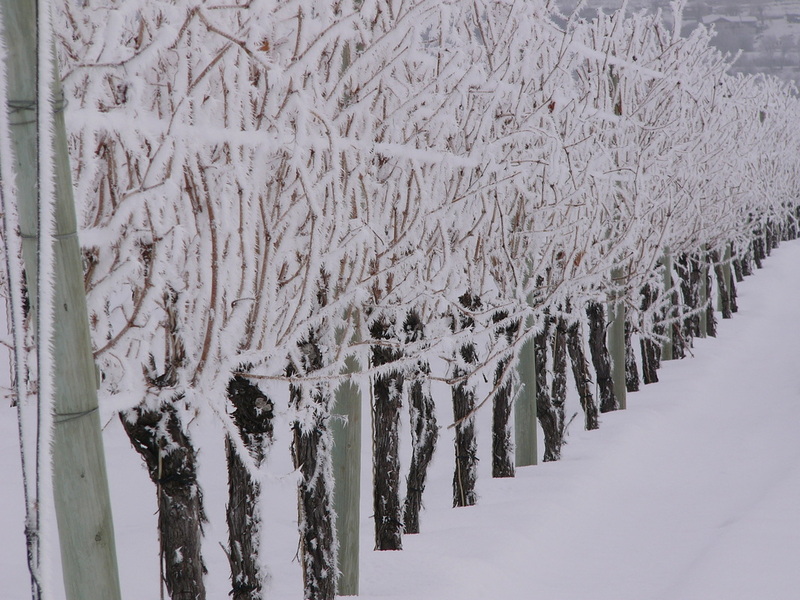 Beautiful in every season. 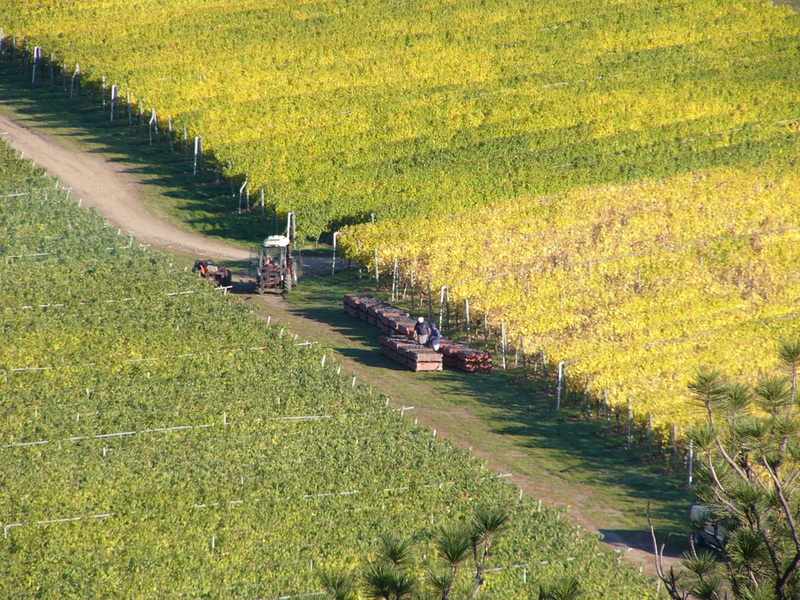 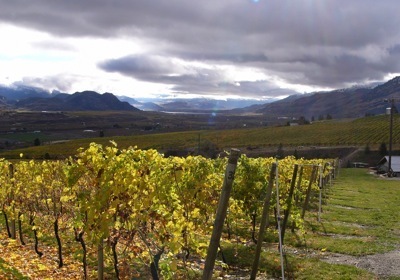 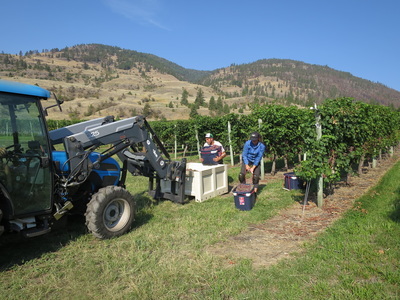 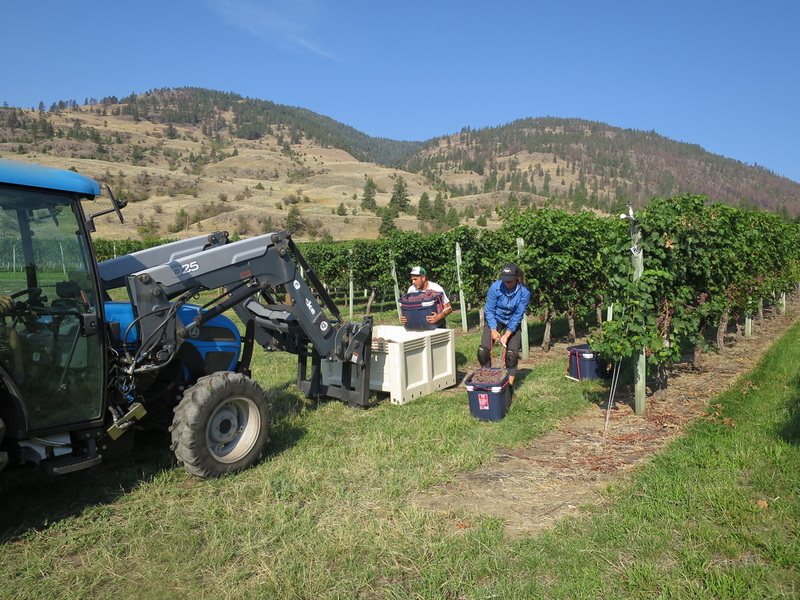 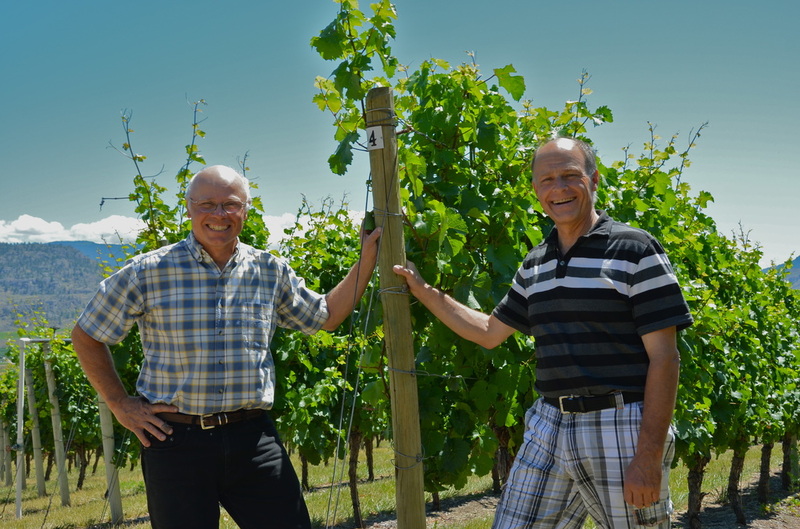 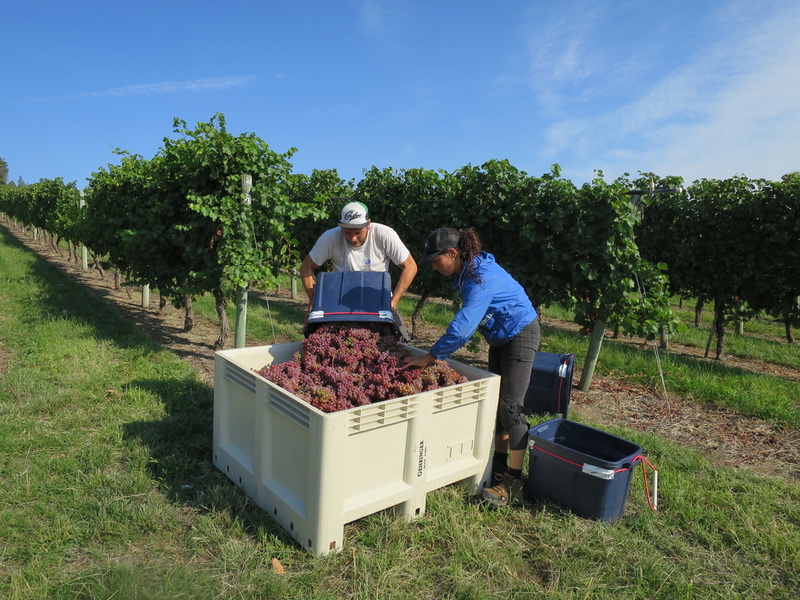 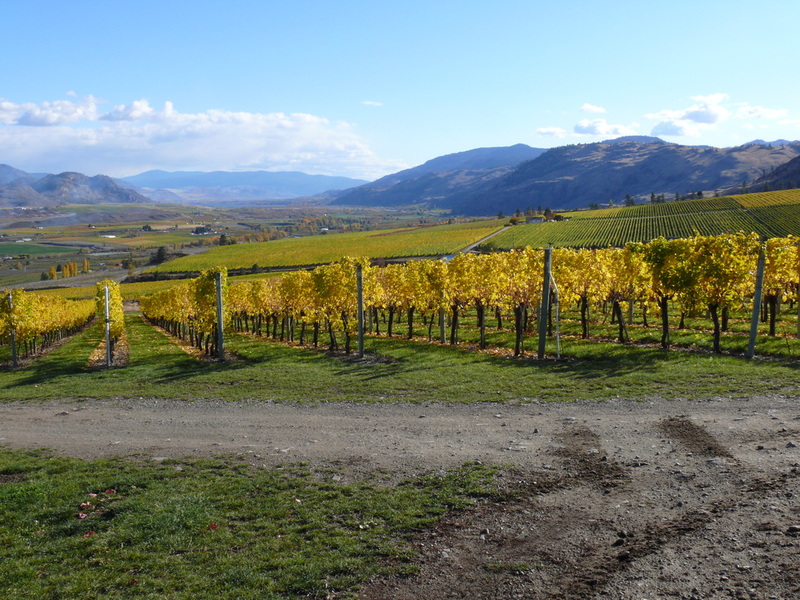 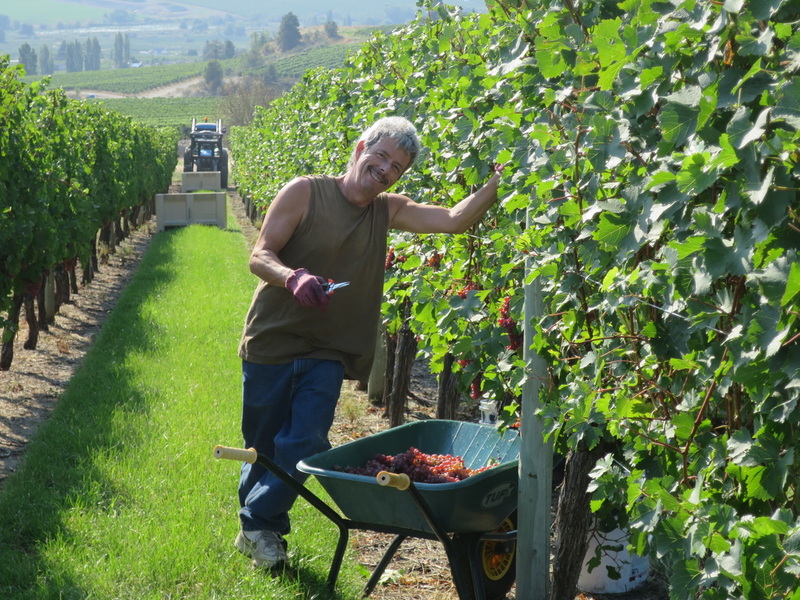 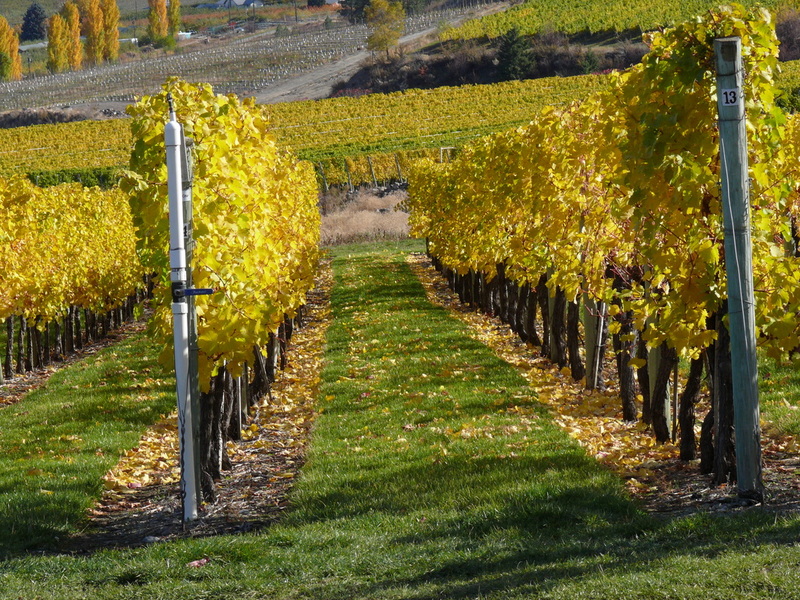 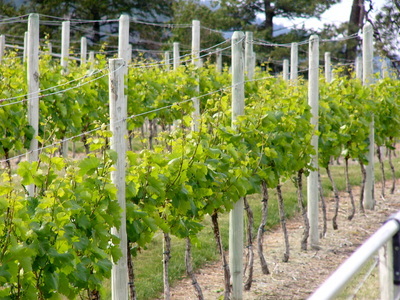 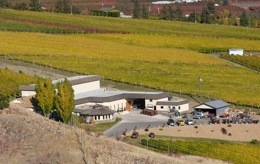 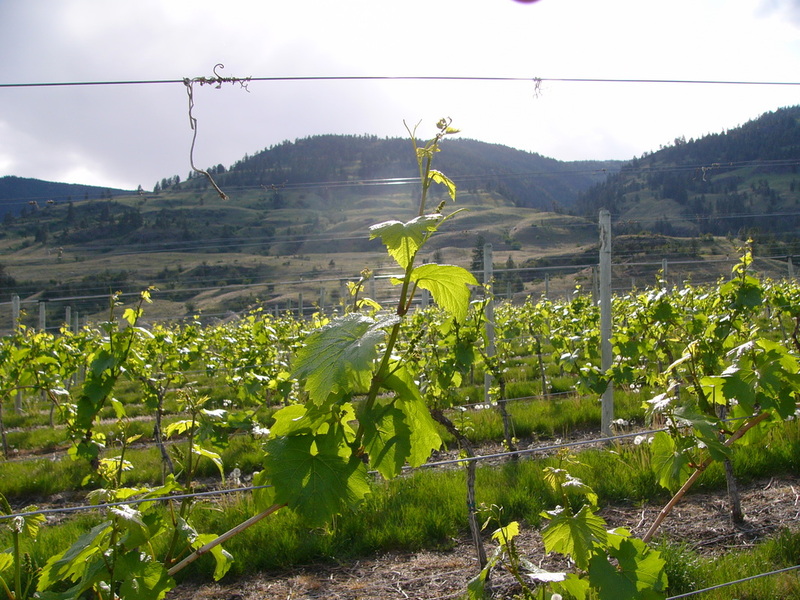 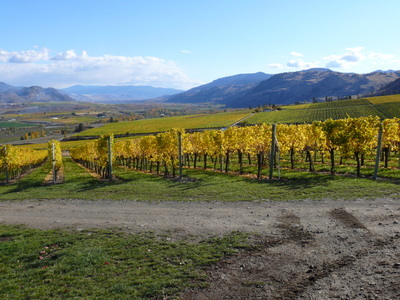 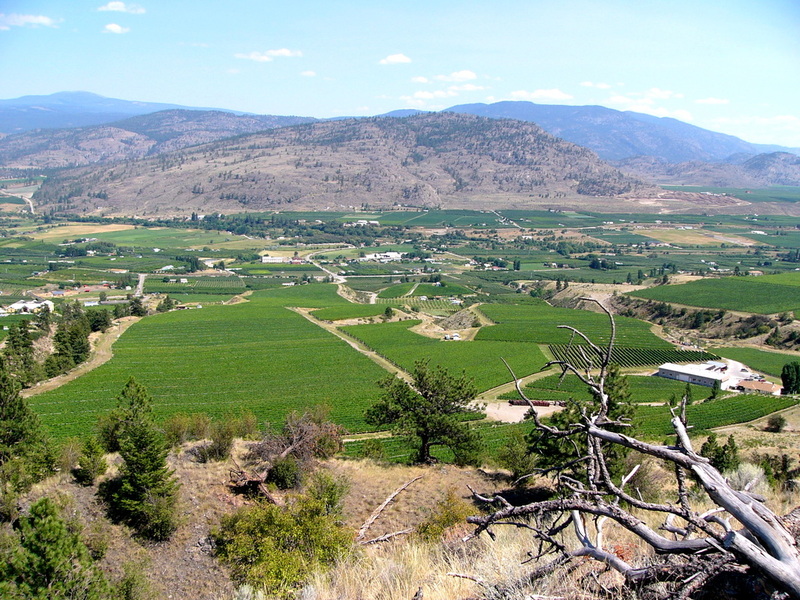 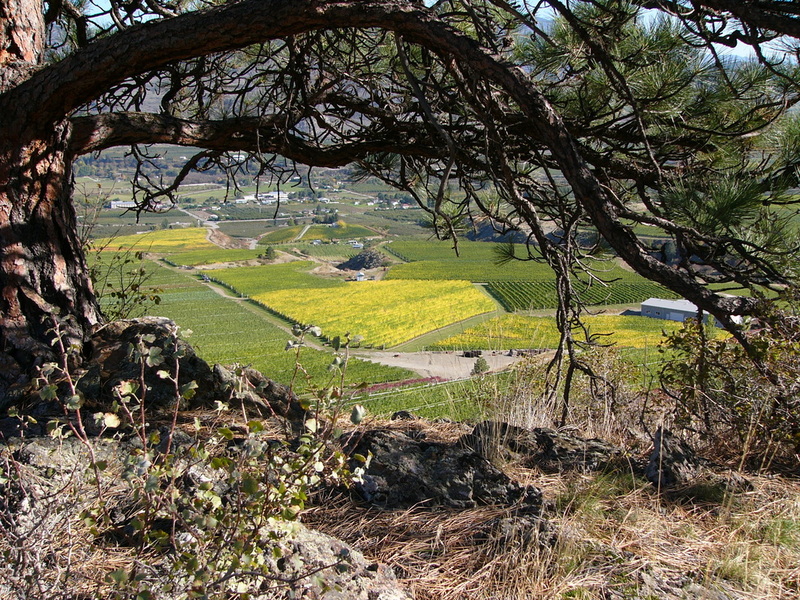 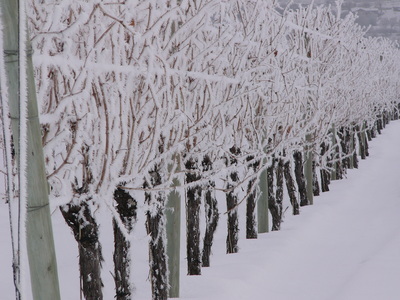 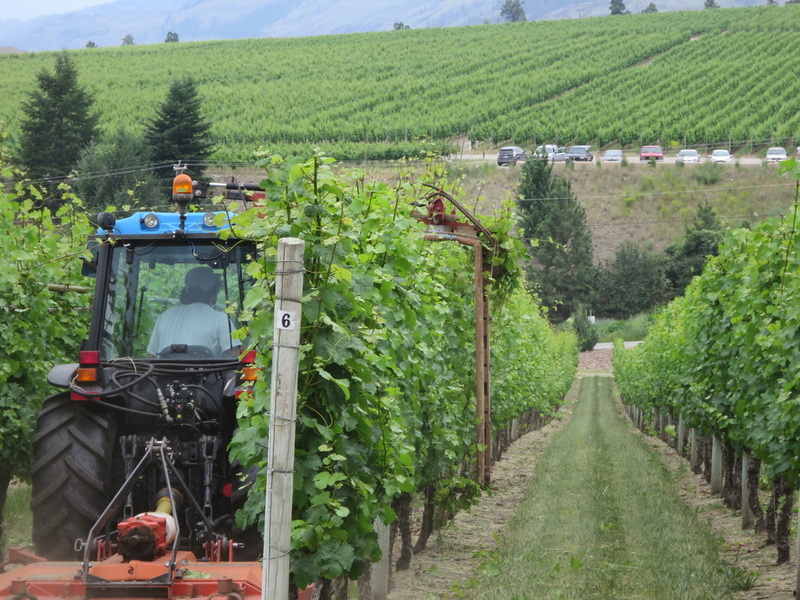 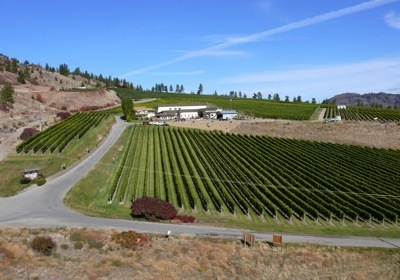 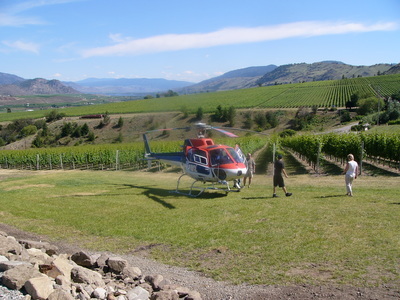 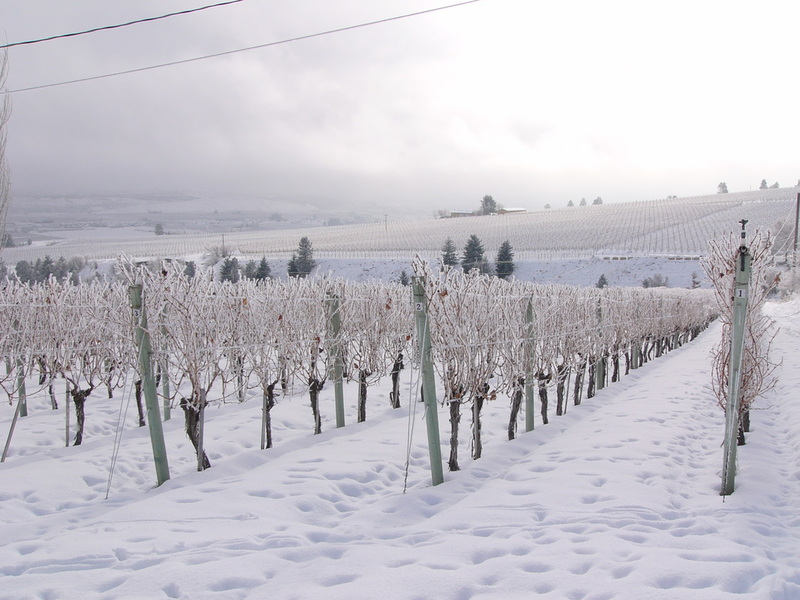 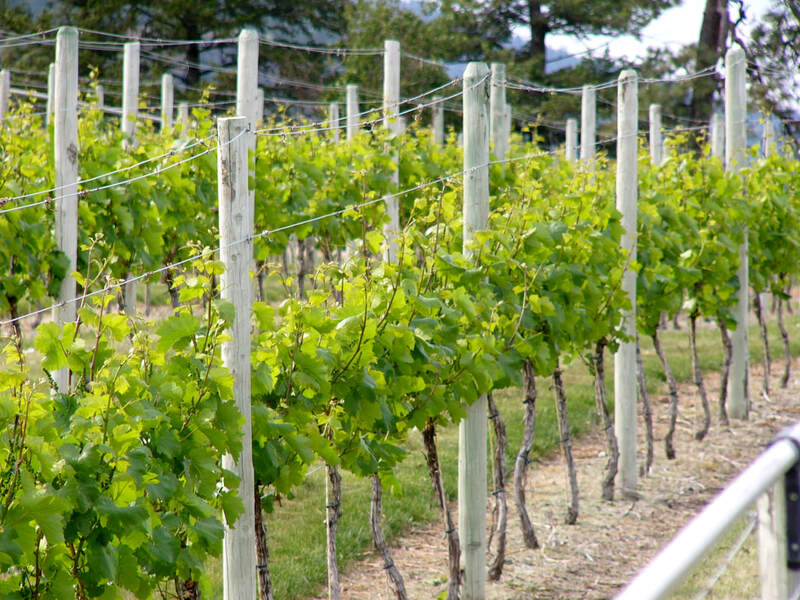 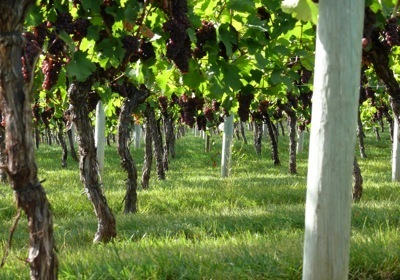 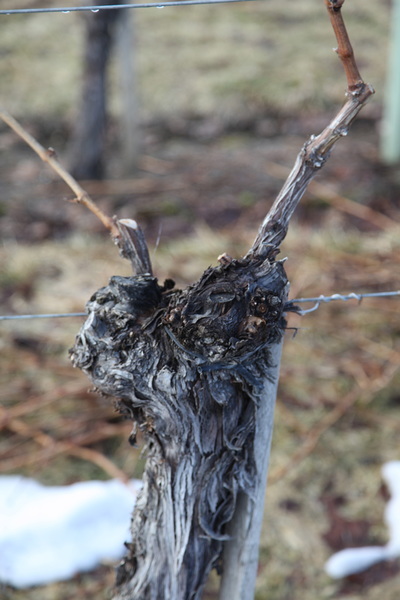 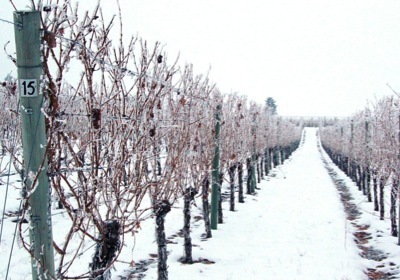 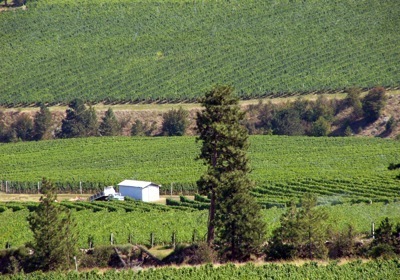 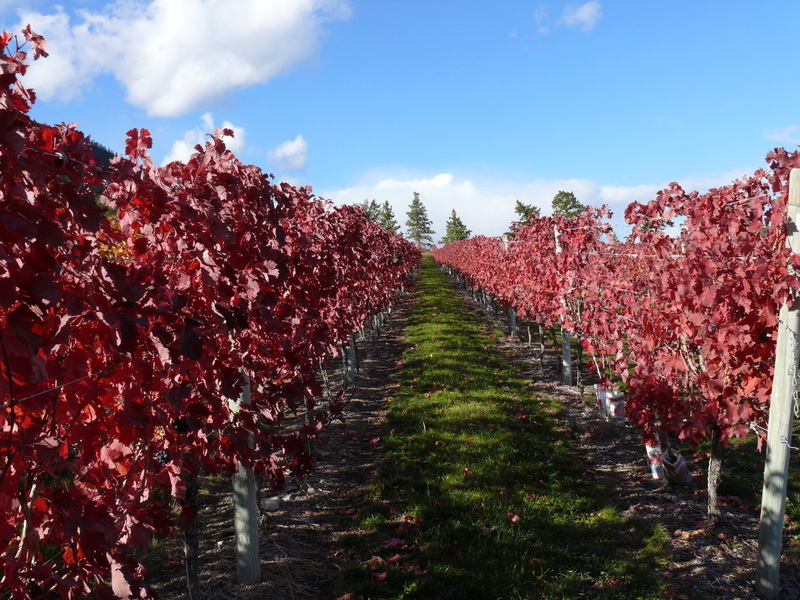 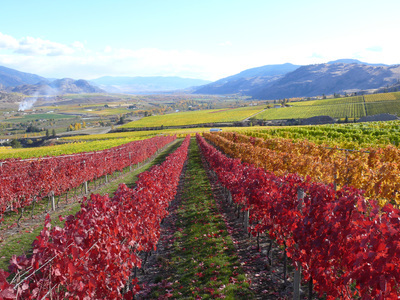 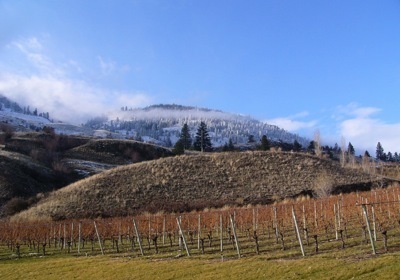 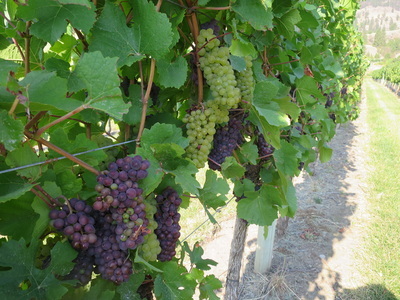 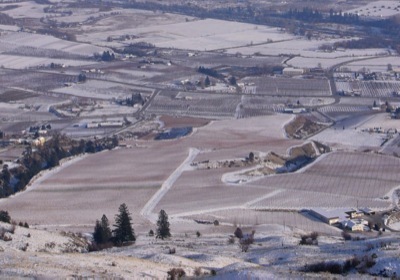 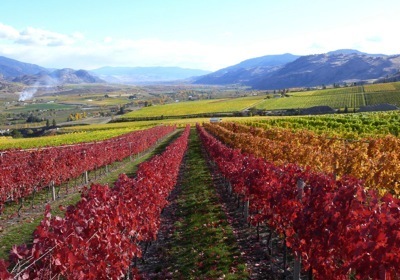 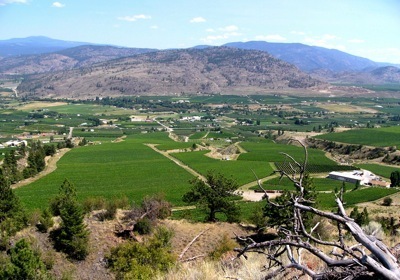 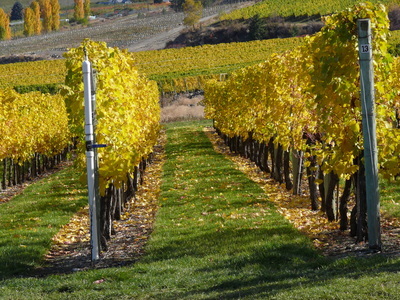 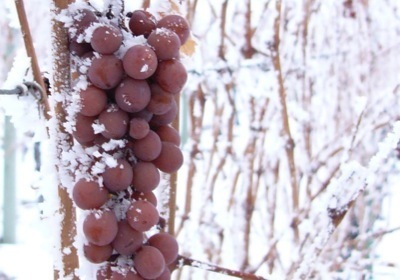 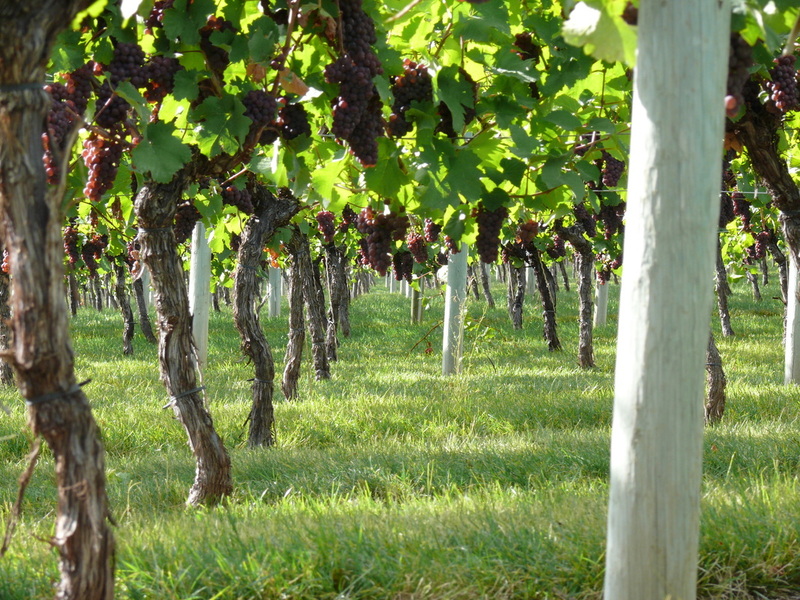 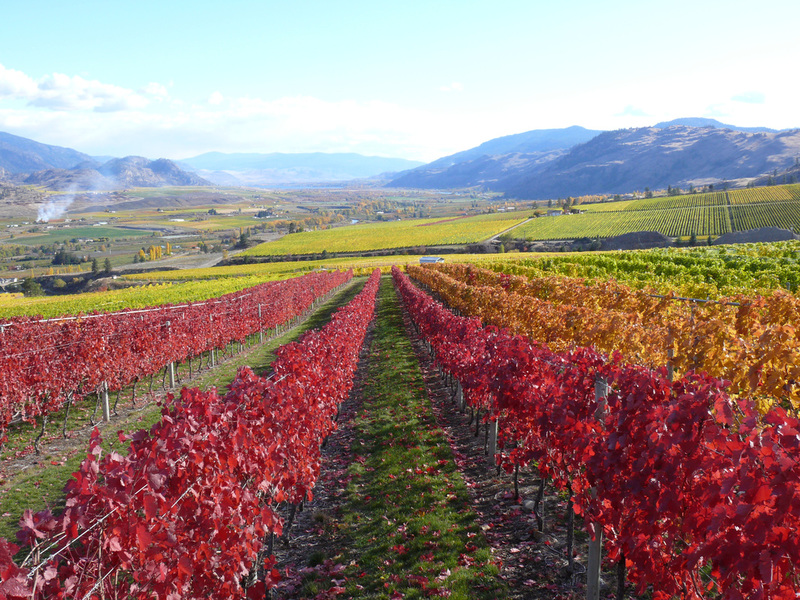 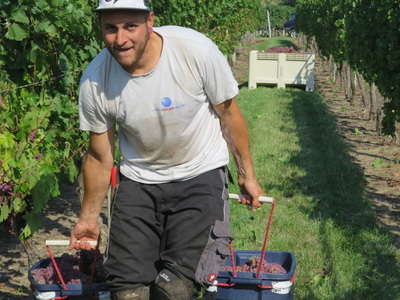 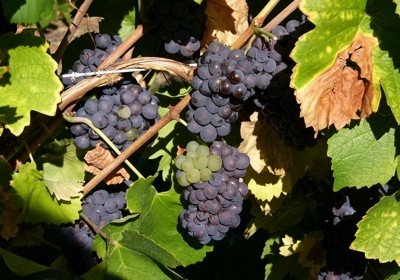 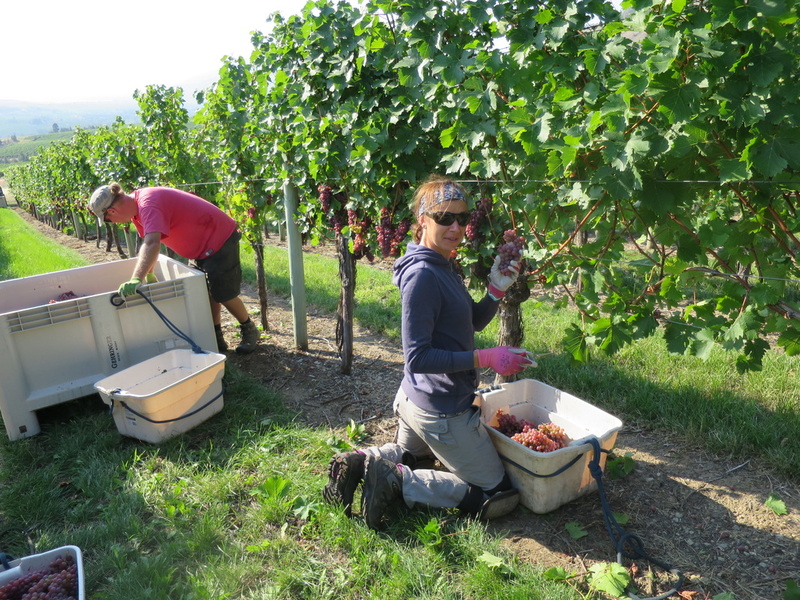 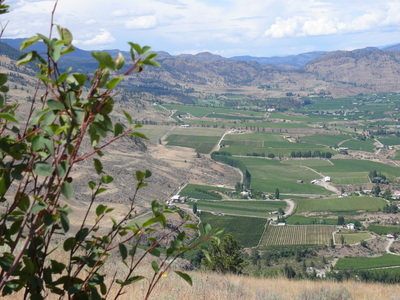 The vineyard's southeast aspect and gentle slopes give the vines excellent exposure to sunshine, while the elevated location on the bench keeps the vines safely above the fall frost zone. 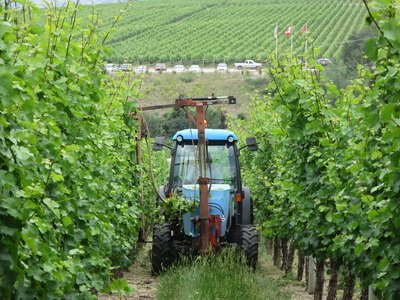 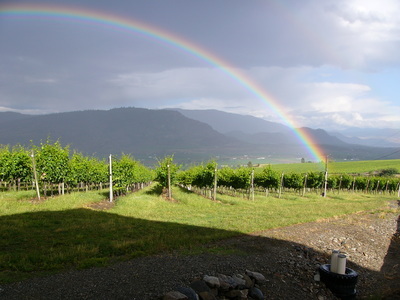 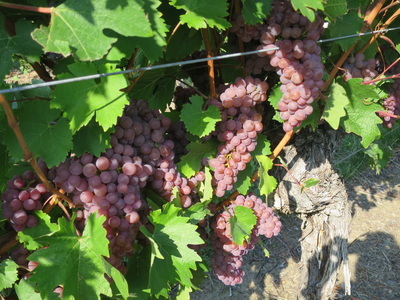 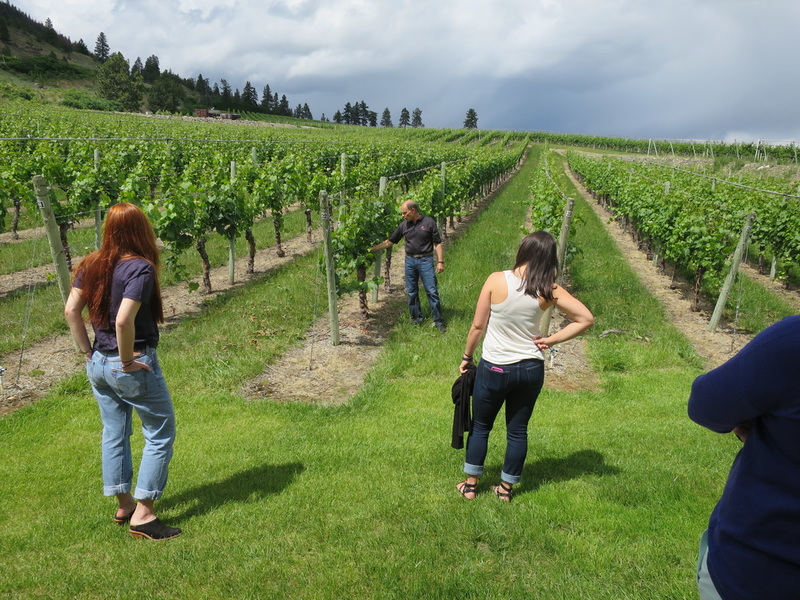 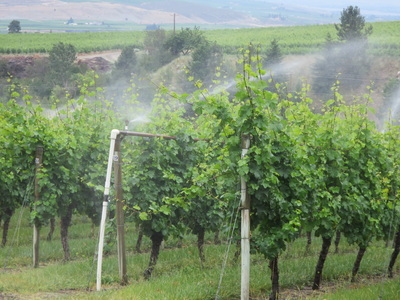 the high mountain slopes behind the vineyards to the west provide evening shade, resulting in a rapid cool-oaf during summer, which in turn prevents the grape acids from dropping. 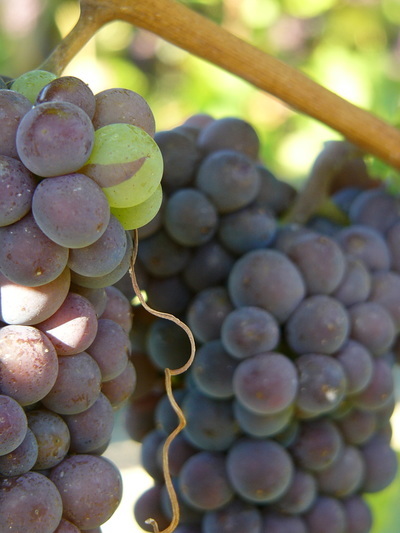 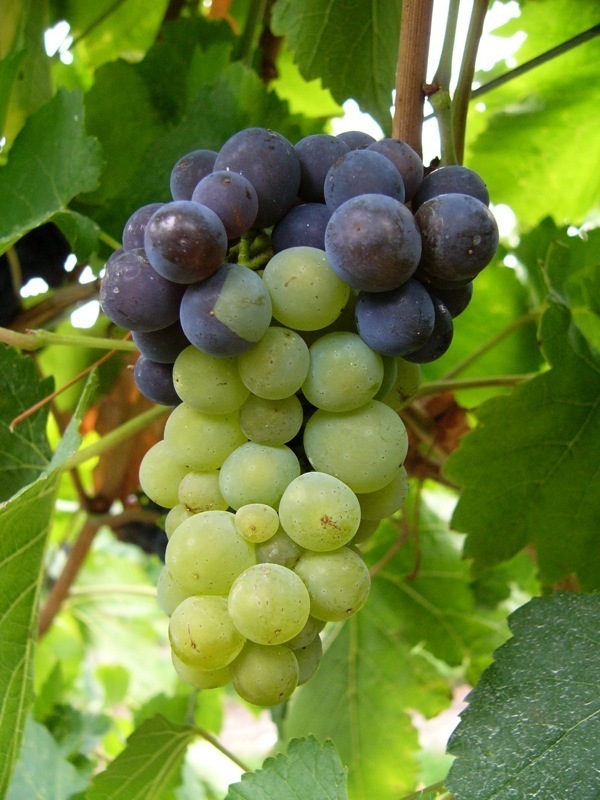 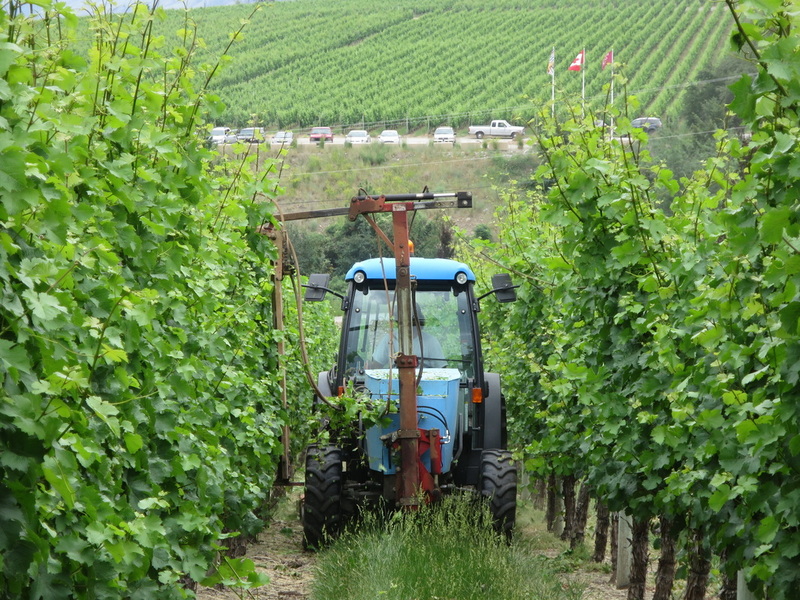 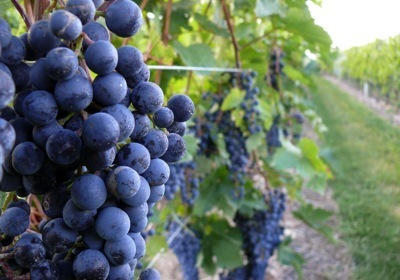 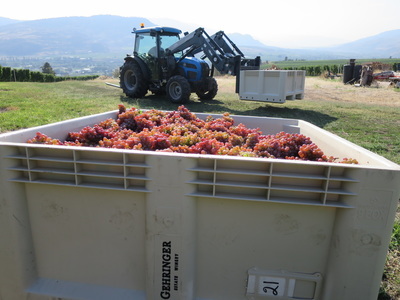 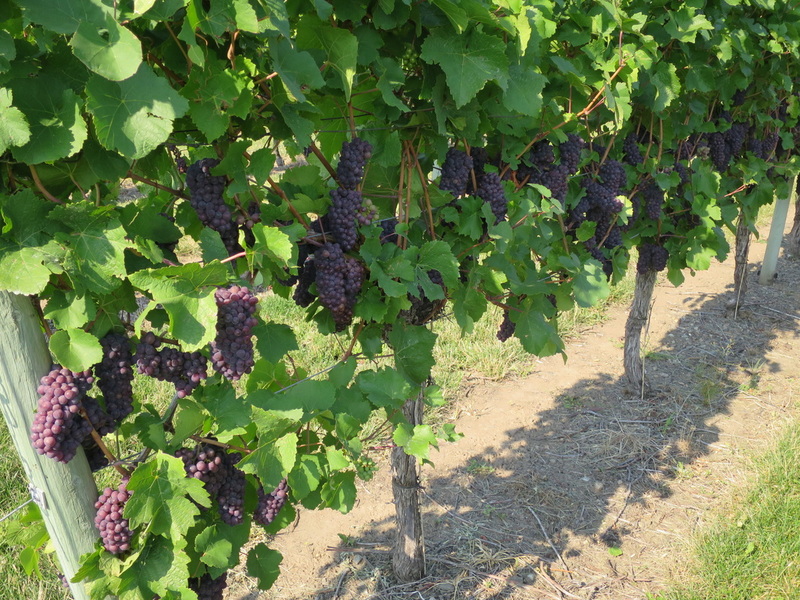 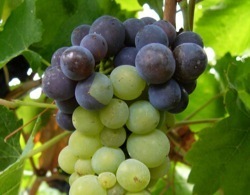 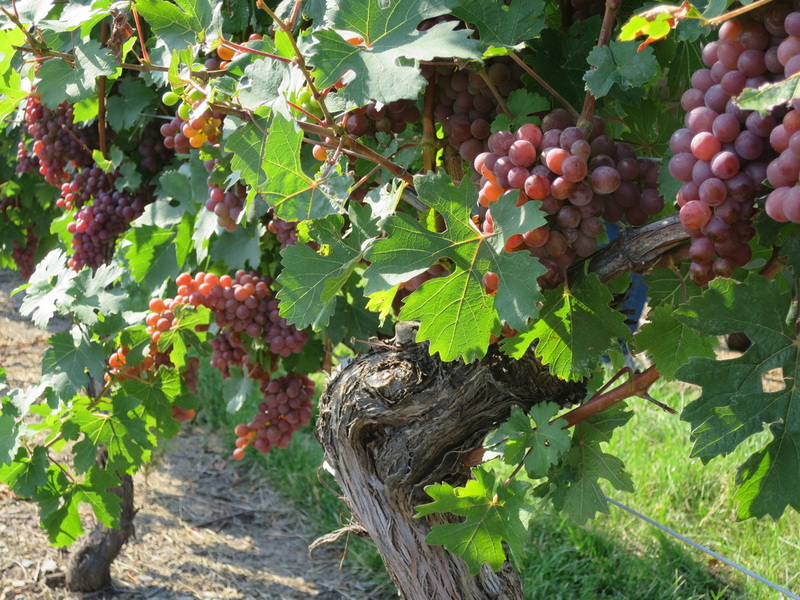 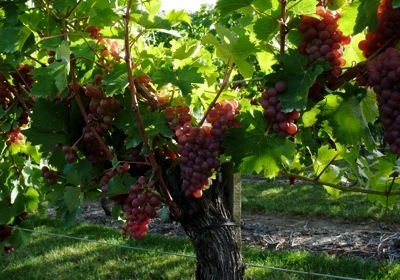 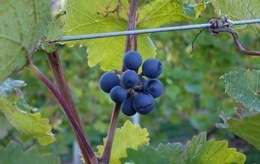 Our vineyards shape the Gehringer style: a fine balance between ripe, sweet fruit and firm, clean acidity.